Bird flu, or avian flu, is an infectious influenza that affects and is spread by birds, particularly poultry. Despite not being transmitted from human to human, particular strains of the bird flu virus can infect humans, leading to serious illness and even death. Recent reports warn that a highly-infectious strain of the virus has emerged affecting 14 countries, including Germany, France and Denmark. Denmark appears to be one of the worst hit countries: Danish authorities have ordered a cull of 63,000 broiler hens and imposed a ban on transporting all poultry materials amid fears the virus could sweep across the nation. Scott Safety is able to assist those dealing with the consequences of this virulent outbreak with its Duraflow Powered Air respiratory protection system. Scott Safety is one of the world’s leading manufacturers of respiratory protective equipment (RPE), supplying to firefighters, industrial workers, militaries and rescue teams across the globe. 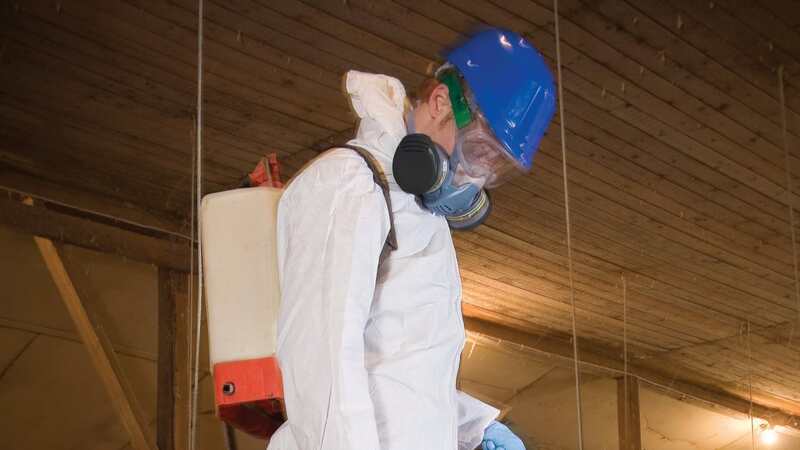 Respirators from Scott Safety meet the needs of those working with birds and poultry, those involved in clean-up and clearance operations, and individuals concerned about contact and infection. Scott Safety has been shipping orders of their latest respiratory innovation, the Duraflow to Denmark to support fighting this outbreak. With the Duraflow Scott Safety has recognised the need for comfort and practicality with its lightweight, ergonomic design to protect against viruses, bacteria and other micro-organisms. Duraflow, the Powered Air Respirator (PAR) is equipped with sophisticated real-time air flow control technology and is highly versatile; providing protection against a variety of environmental hazards. Respiratory protection from Scott Safety is designed to be fully compatible with other personal protective equipment and provides P3 particle filtration, the highest efficiency EN approval class. The Department for Environment, Food & Rural Affairs (DEFRA, UK) advises that the use of P3 filtration is obligatory in order to protect against viral infections, such as bird flu. Cases of bird flu have now been found in the UK. The government has ordered a temporary poultry ban at bird shows as a result of an outbreak in Lincolnshire. 2,500 birds have been destroyed following the identified risk. For further information on the Duraflow solution, please visit www.scottsafety.com/emea.